The best price above is for EXW term and 1 year warranty. It includes receiver card. P8.92 SMD outdoor LED curtain display wall is equipped with waterproof 3535 LEDs and with 12,544 pixels per square meter. It can produce excellent video quality with see-though effects at a close viewing distance. 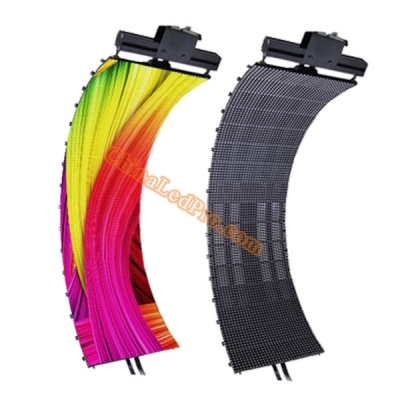 It can also well operate in various environments both indoors and outdoors. 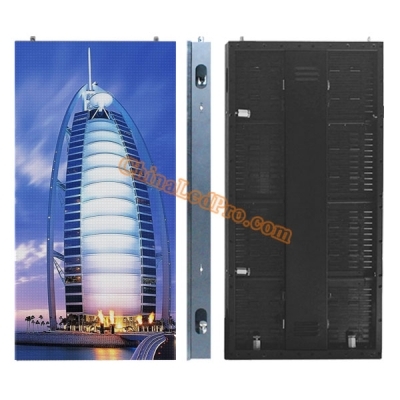 These angle adjustable P8.928mm LED curtain video wall panels are a perfect choice for all kinds of staging events with no matter flat or curved shape, as well as side screens on trusses.The best price above is based on one panel size of 500x 1000mm, EXW term. It is included with receiving card and necessary cables. The production time with aging test is 20 working days. 6. Fanless design to create a noiseless environment.